With the U.S. political conventions next month and Presidential election in November, there is much talk about the nation's economy and job creation. 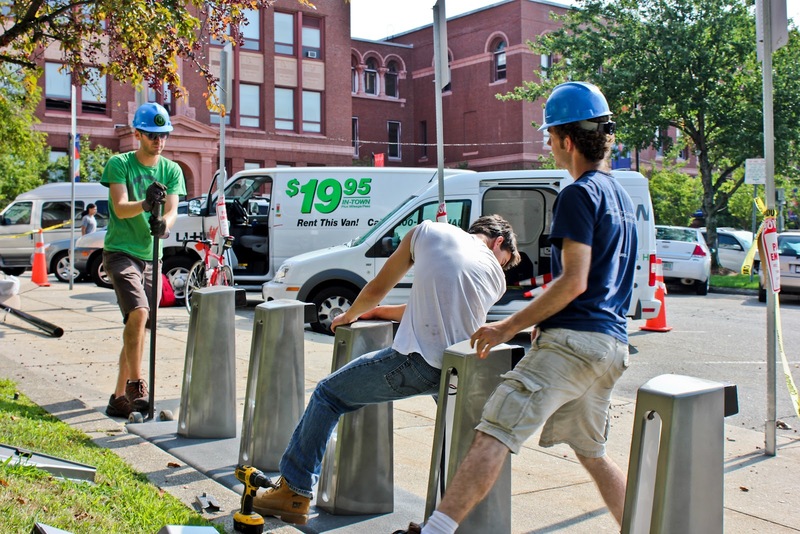 During this time of budget cuts to important Federal and state programs, it is important to consider how the bike-sharing industry is contributing to the local economy of the cities and towns where these services exist and the jobs they provide. In addition to being employment, these jobs are green, improving the local environment and air quality. Right from their start-up, bike-sharing services can contribute 10 - 20 jobs to the local economy for smaller implementations and 30 - 50 jobs for larger ones. 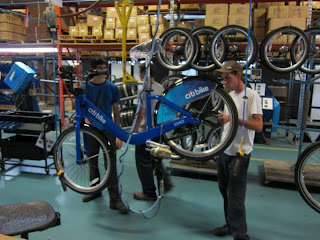 Not only has bike-sharing become a job creator, but it has also helped people get to their jobs. With annual memberships between $50 - $80, people are getting to work fast, adding daily activity to their lives to stay fit, and saving money. In fact, survey analysis by Capital Bikeshare in the Washington, D.C. region, suggests that members saved $819 per year on personal travel costs which is an annual savings of $15 million among the service's 18,000 at the time of the survey. 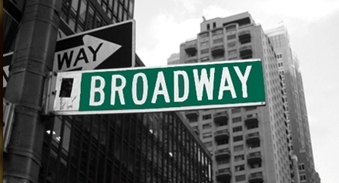 Want to work in a field that's rapidly changing and changing the world? 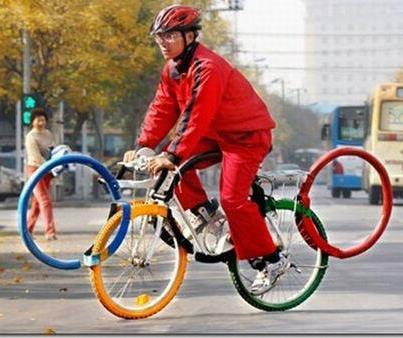 Then come work for MetroBike! 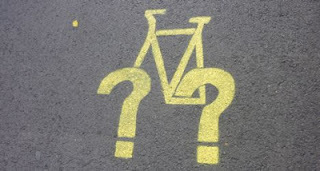 We're hiring for a Bicycle Planner in our Washington, D.C. office. Individuals with bike-sharing, cycle planning, and car-sharing experience are encouraged to apply. 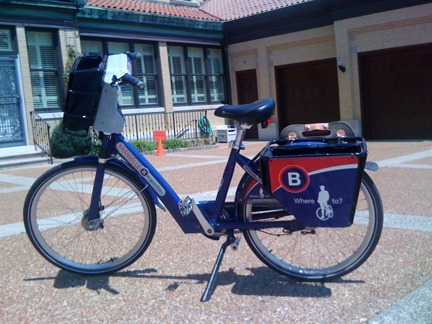 For more information, visit MetroBike.net. August 8, 2012 marks the first major expansion of The Hubway in the Boston metropolitan area. 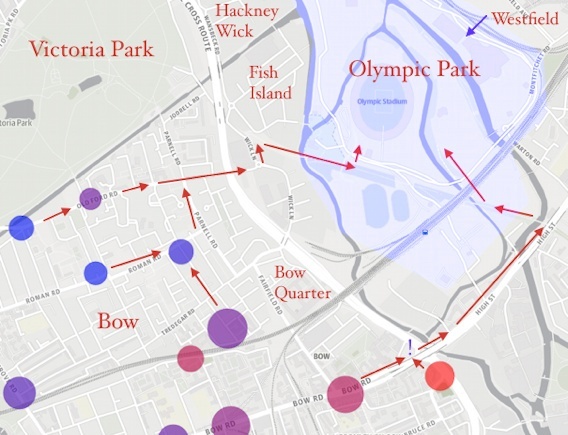 The Hubway is now a regional system rather than a city system. There are a total of 77 bike-share stations of which 64 are in Boston, two in Brookline, eight in Cambridge and three in Somerville. 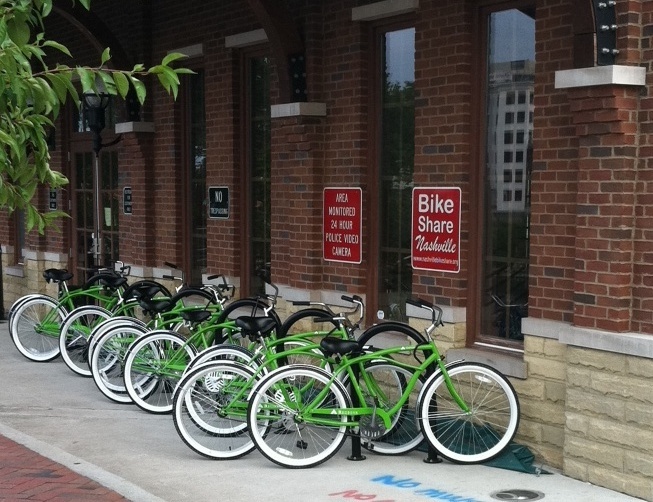 By the end of this season, the regional system will include 111 stations and 1,100 bikes. To celebrate, according to the Boston Globe, the system had an all day "Rolling Lauch Party" with events in each of the municipalities. With each new area having its own new stations and a new web presence, the system is now just called The Hubway instead of New Balance Hubway. Speaking of expansions, over this summer, both Nice Ride Minnesota and Capital Bikeshare have made extensive increases in the amount of bikes and stations in their respective systems. Nice Ride, now in both Minneapolis and St. Paul, Minnesota, has gone from 700 bikes in 65 stations at its start to around 1,350 bikes in about 145 stations today. 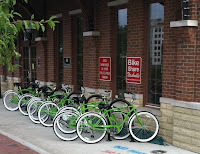 Capital Bikshare in Arlington, Virginia and Washington, D.C. started with 1,100 bikes in 114 stations and now has close to 1,500 bikes in 179 stations. 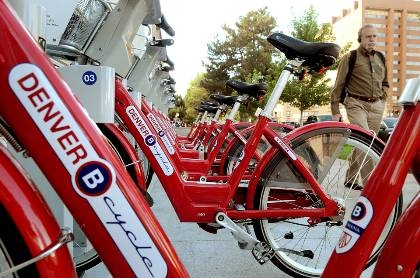 Make a reservation for a Denver B-cycle. 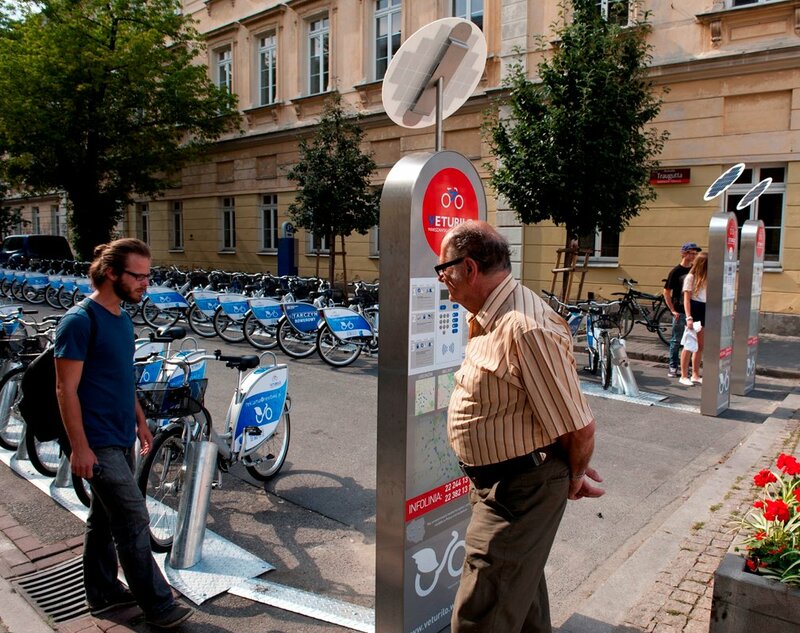 Is this the start of something really big in the evolution of bike-sharing? For the upcoming Denver Ciclovia, Viva Streets 2012, on August 12, Denver B-cycle is taking advance reservations for annual members to put a bike on hold. Just fill out this form with the number from your B-cycle card. The Bike-sharing Blog would like to hear from people who use this special service about your experience. An article in The New York Daily News seems to imply that the Chattanooga Bicycle Transit System is where the future of bike-sharing for New York City and even the world will be found. It could be that Chattanooga will be the testing ground for new technologies for systems the same as Citi Bike. So let us sit back and relax and watch what unfolds in this story one transaction at a time. Bike-sharing will not be coming to Chicago before next year. 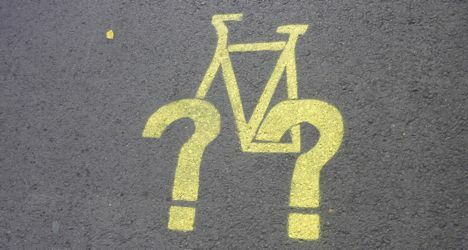 "Rather than rush to get the bikes on the street … we are looking to launch in the spring so we can ensure that we do this right, and have the infrastructure and planning fully in place so the program is a success from Day One," read the message from Peter Scales, spokesperson for Chicago's Department of Transportation, sent to the Chicago Sun Times. The paper also reports that he denied that the delay was connected to the ongoing investigation by the Chicago Inspector General to the claim, by a losing bidder, that the contract awarded for the City's bike-share system was tainted by a conflict of interest. He also denied that although Chicago is planning to use the same system as New York City, the delay there did not affect the delay in Chicago. 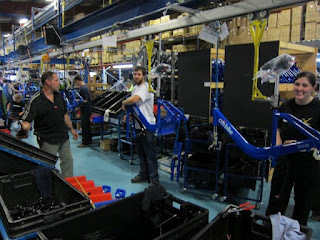 Although Citi Bikes are not rolling along the streets of New York City so far this summer as planned, they are rolling off the assembly line at a very fast pace. These smiling workers at Devinci Cycles put un peu d'amour (some love) in each of the bikes they are sending to New York City. Dublinbikes will start to triple its size from 550 bikes to 1,500 bikes by the end of this year. If all goes as planned, according to The Irish Times, 56 new stations will be installed before the end of 2012. 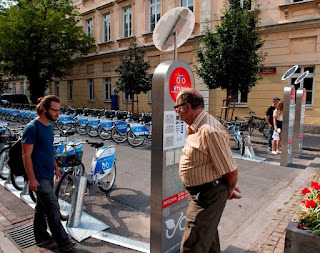 This is to be the beginning of a five-year plan to increase the size of one of the most successful bike-sharing systems in the world to 5,000 bikes in 300 stations. This is not bad for city with a population of a little over 500,000 people. 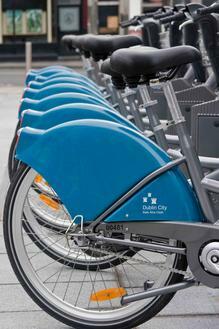 There are currently around 46,000 long-term subscribers to dublinbikes. Daily usage is still around 13 times per bike per day according to Cycling in Dublin. That's high by any standard.